Michigan has released an official symbol to label medical marijuana products that are sold in the state and is detailing required labelling for such products. 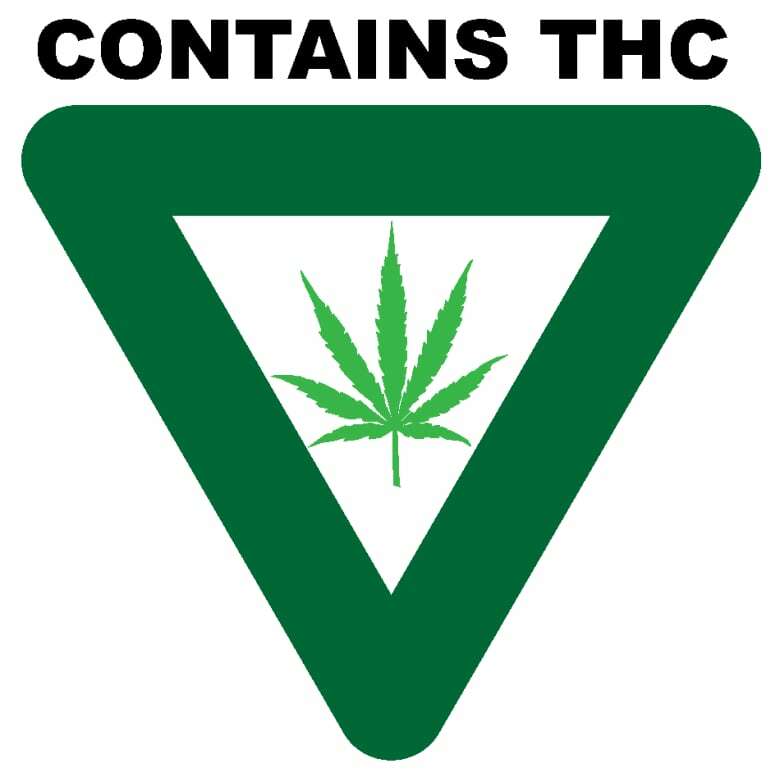 The symbol is an upside-down green triangle with an image of a green marijuana leaf in the middle along with the words "CONTAINS THC" above it. THC is the active ingredient of marijuana. The U.S. state's Department of Licensing and Regulatory Affairs also released details of labelling for medical marijuana products under the state's "Medical Marihuana Facilities Licensing Act." 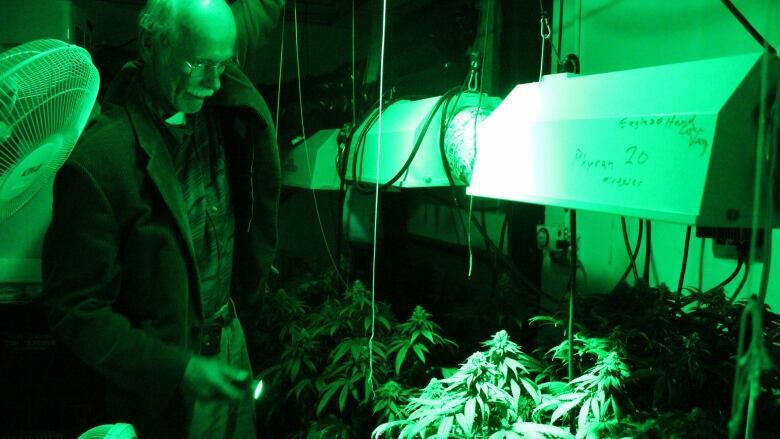 Those include date of harvest, other identifying information and concentration of THC. Full details are posted on a section of the state's website.